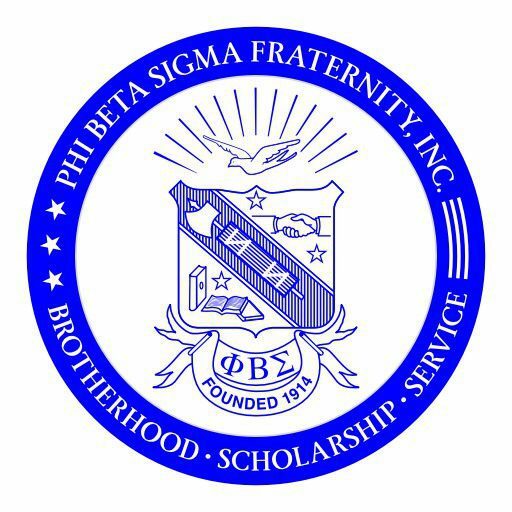 About / Membership – PHI BETA SIGMA FRATERNITY, INC. The Founders deeply wished to create an organization that viewed itself as “a part of” the general community rather than “apart from” the general community. They believed that each potential member should be judged by his own merits, rather than his family background or affluence…without regard to race, nationality, skin tone or texture of hair. They desired for their fraternity to exist as part of an even greater brotherhood which would be devoted to the “inclusive we” rather than the “exclusive we”. From its inception, the Founders also conceived Phi Beta Sigma as a mechanism to deliver services to the general community. Rather than gaining skills to be utilized exclusively for themselves and their immediate families, they held a deep conviction that they should return their newly acquired skills to the communities from which they had come. This deep conviction was mirrored in the Fraternity’s motto, “Culture For Service and Service For Humanity”. If you have any questions, or if you are interested in more details about joining the local St. Louis Chapter of Phi Beta Sigma Fraternity, Inc. – Please fill out the form below and we will respond within 48 hours.